The G.P.S. 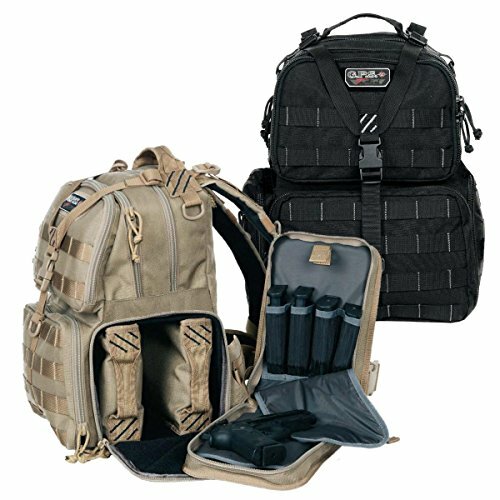 Tactical Range Backpack has three internal handgun storage cases with magazine storage. Features four outside zippered pockets for ammo and other accessories. Black.